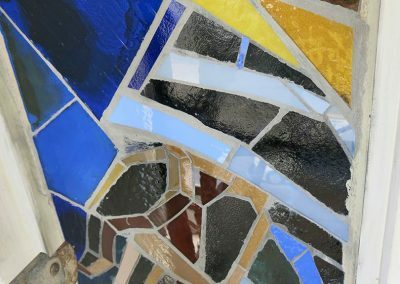 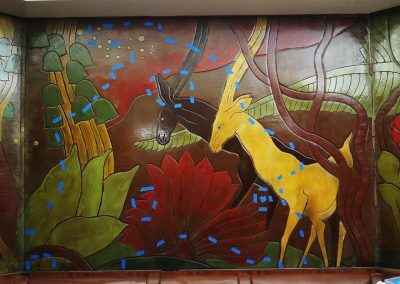 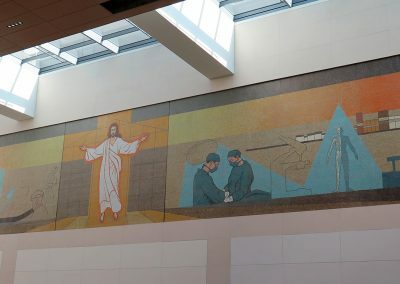 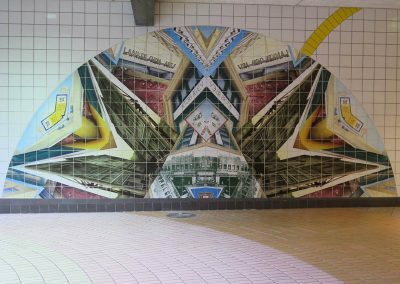 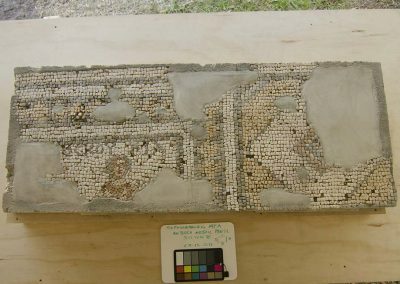 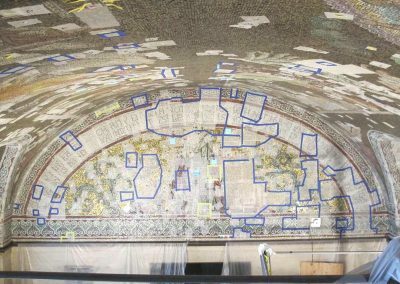 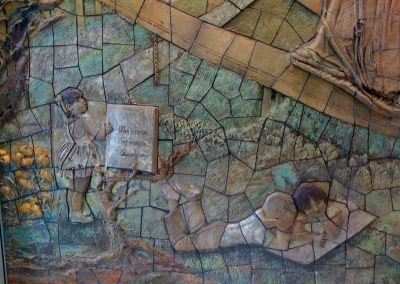 Site-specific artworks like mosaics and murals are generally treated in situ, but sometimes these monumental works require partial removal or relocation. 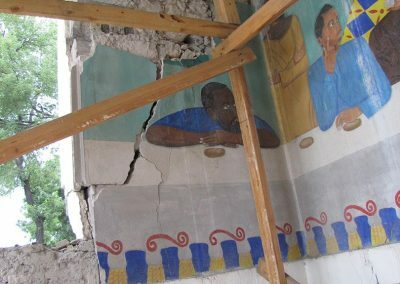 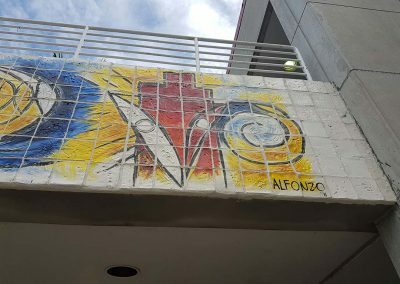 We are known for expertise in removing murals from earthquake-damaged structures, as well as for providing specifications and supervising work carried out by other contractors. 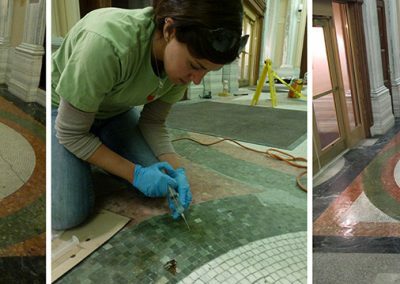 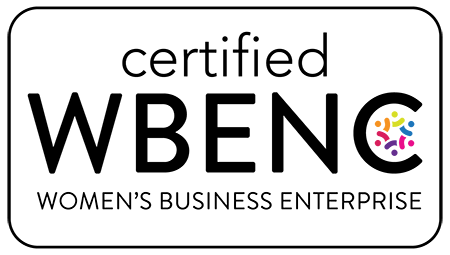 Other services include reproducing areas of damage, uncovering overpainted works, and working with artists on the design and installation of new commissions.